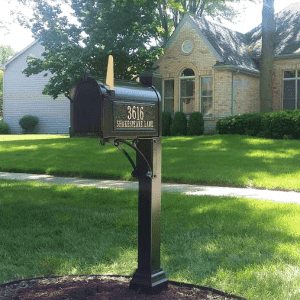 Mailbox Remedies completed this Whitehall Superior Mailbox installation in Naperville, Illinois. Order your new Whitehall Mailbox from an authorized supplier. 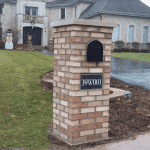 Have your new Whitehall Mailbox installed by an authorized installer. All in price of $598.00 including professional installation. Mailbox Remedies is an authorized Whitehall Mailbox supplier offering a price that is slightly lower than most suppliers. 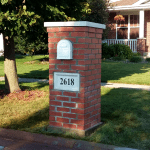 Mailbox Remedies is an authorized installer offering 20 percent off your mailbox installation service price when you purchase a Whitehall Mailbox Package from us. Serving Naperville, The Greater Chicago Area and parts of Northwest Indiana. Order Your New Whitehall Mailbox Package Today! Free Estimate.